This time at the Concours Mondial de Bruxelles held in Valladolid this year. Before Valladolid, this competition took place in cities such as Bruges, Prague, Palermo, Lisbon and Maastricht. 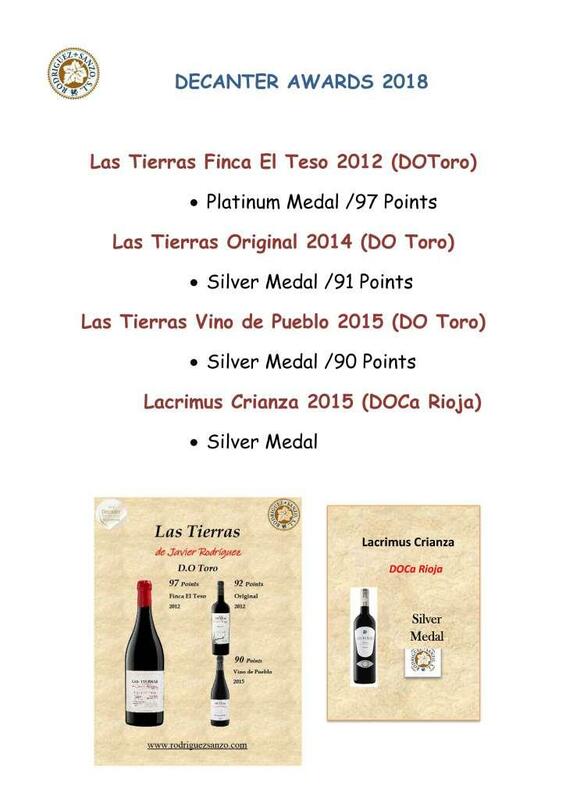 With 9 Gold-and Silbermedals, we are the most awarded Winery in the world in this competition . 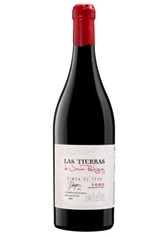 A great time for Rodriguez Sanzo´s wines. The worldwide prestigious wine Guide Peñín 2017 has been published this month and our wines got excellent high punctuations.